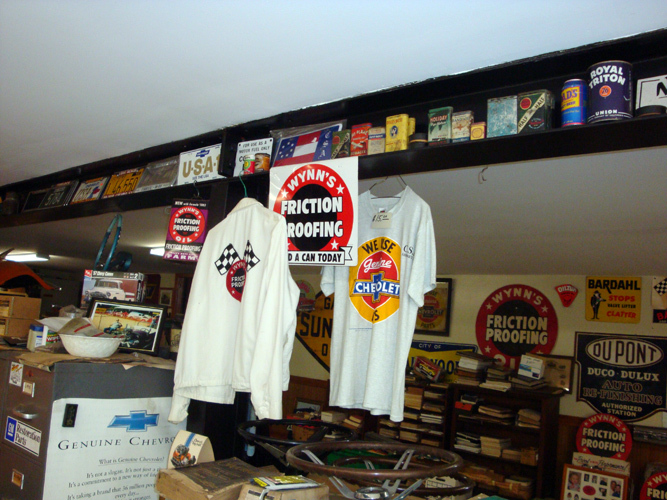 As you enter the grounds of Chevy Supply of Assonet at 33 Howland Road in the village of Assonet (Freetown), Massachusetts, one of the first places you'll probably visit is our vintage Chevrolet car showroom. 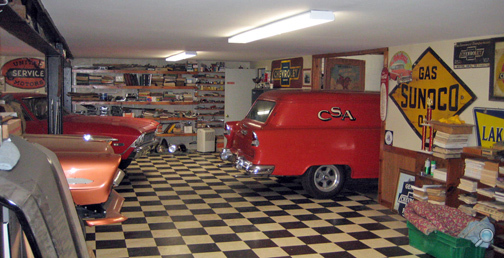 One look at CSA's Chevy showroom is all the proof you'll need that at Chevy Supply of Assonet, we love classic Chevy cars as much as you do. Everywhere you look is a glowing testament to all things Chevrolet! 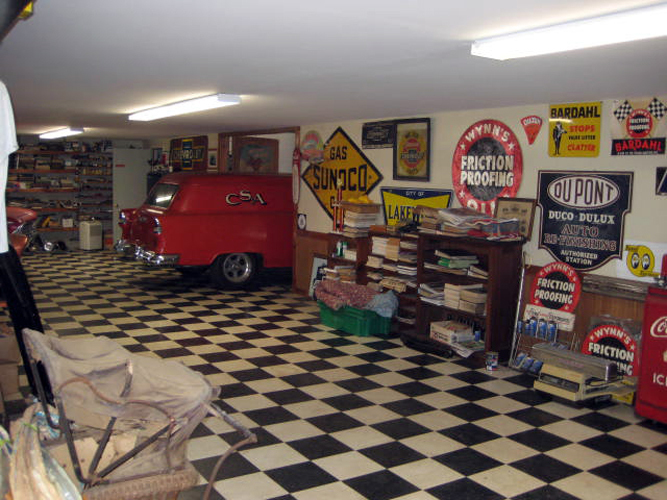 From the beautifully restored vintage Chevy cars, to the Chevy Pie Wagon featured in the 1980 film "The Hollywood Knights" (be sure to view the attached clip from the movie), to the classic checkerboard floor and the vintage signs and other Chevy memorabilia, you will feel as though you've just stepped back in time. 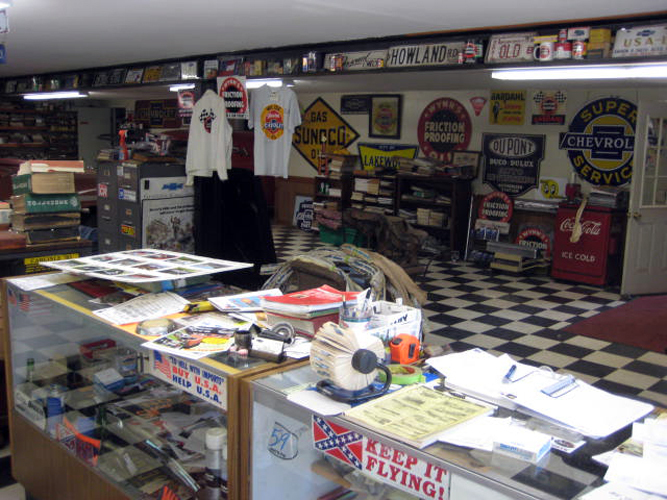 Just like our classic Chevrolet automobiles housed within it, our Chevy showroom has been thoughtfully designed to recreate the bygone era it pays homage to. You can't help but feel nostalgic for the days when these classic Chevrolet cars prowled the American roadways of a simpler time. And it is just that nostalgic feeling you want to recreate yourself that has probably brought you to Chevy Supply of Assonet in the first place. 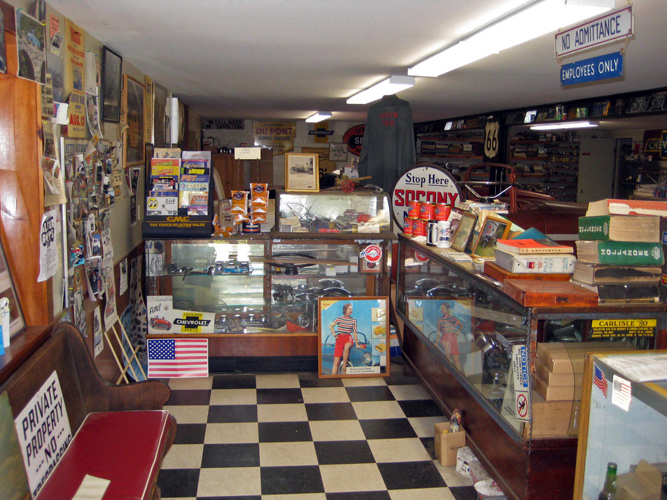 As you can tell from viewing our vintage Chevrolet car showroom, the staff at CSA has the classic Chevy car parts, the Chevy know-how, and the vision to help you realize your own dream of a beautifully restored vintage Chevy automobile. 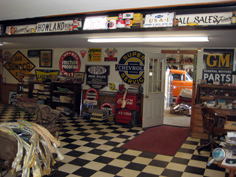 Chevy Supply of Assonet has authentic, vintage Chevy auto parts that are reasonably priced and of excellent quality. 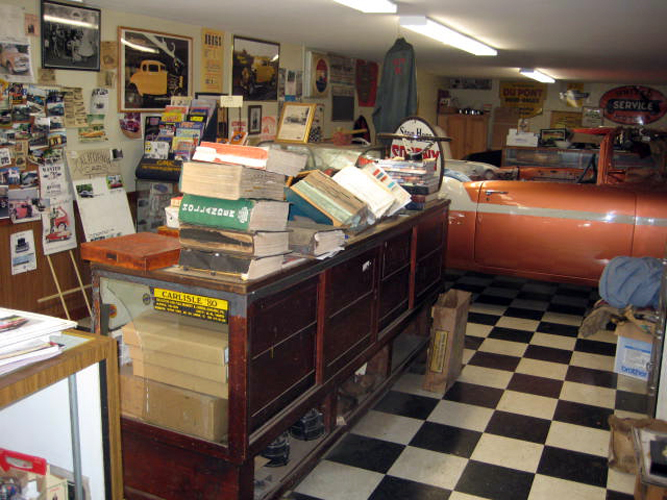 Our vintage Chevy auto parts are used, NOS (new old stock), restored, or are still in the original package new. 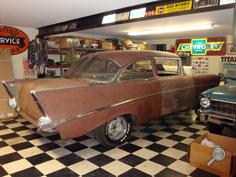 You'll be sure to find the original, authentic part for the interior or exterior of your vintage Chevy project car in our massive Chevy parts inventory. 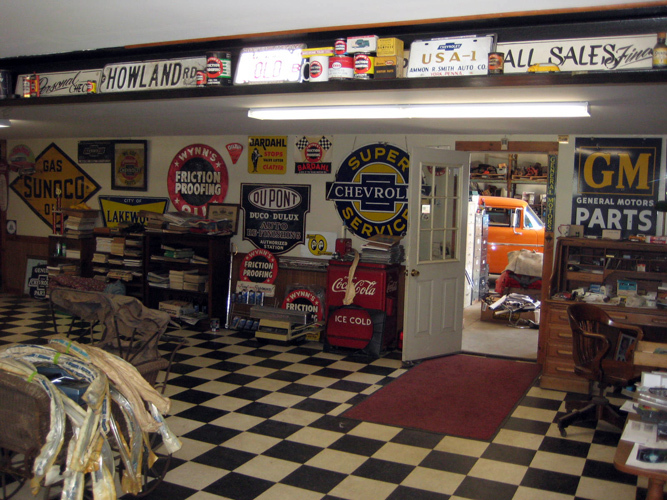 We offer genuine vintage Chevy auto parts for the following 1937-1972 classic Chevrolet car models: Bel Air, Biscayne, Camaro, Caprice, Chevelle, Chevy 150 & 210, Impala, Malibu, Monte Carlo, and Nova. We also have vintage Chevy auto parts for 1978-1987 El Camino and Malibu models. 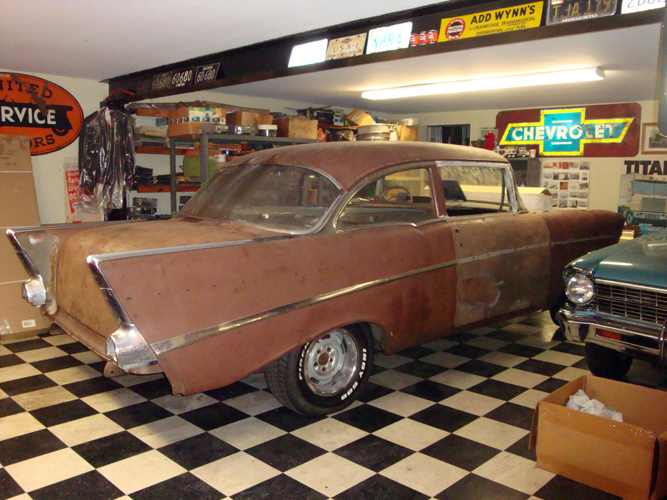 We have some classic Chevy project cars for sale that will get your Chevy restoration project off to the right start. 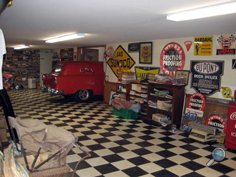 We also offer fully restored vintage Chevy cars for sale.